Comments: The supreme commander of the droid armies is tracked to Utapau by Obi-Wan Kenobi. 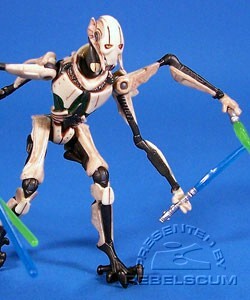 A powerful combination of droid and alien, Grievous is a formidable fighter, and ultimately confronts the Jedi in single combat. 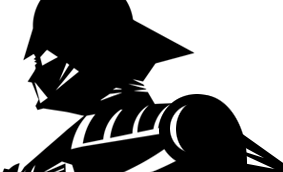 Roll over the photo above to watch General Grievous' "4 Lightsaber Attack"! 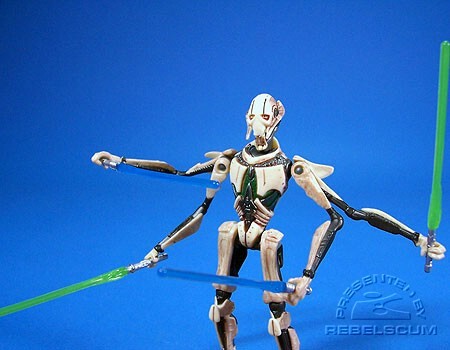 General Grievous is a repack of 2005's ROTS General Grievous III-09.